Home Music News WHY MUSIC NO LONGER A BUSINESS THESE DAYS? Ever since E-wallet Singing Competition Now Sunbird Search for A Star rolled out its first auditions, a lot of young artists walked through its doors to try their luck in their respective music genres. Acapella, local and urban genres were among the categories that were featured for the medal. Since the competitions started, the number of musicians participating has tremendously increased, with some doing it for sake of the prize and some battling it out to expose their hidden talents. 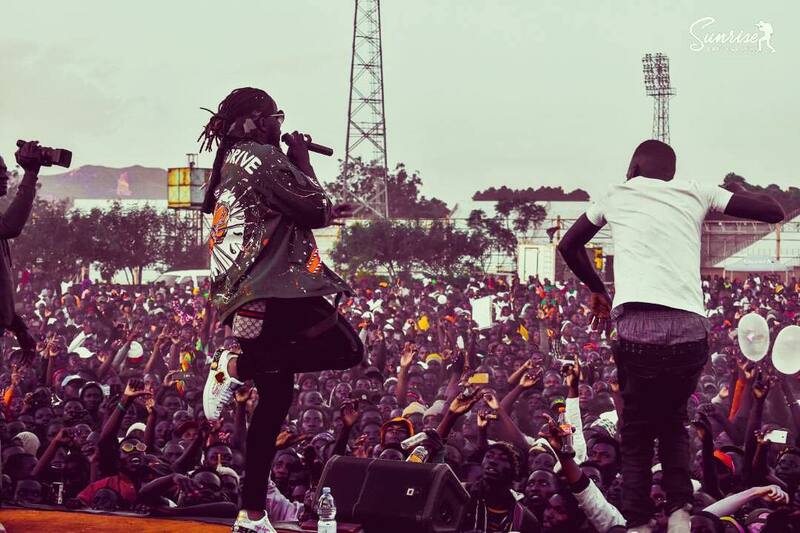 This rise in the number of aspiring musicians especially among the youth simply echoes the argument that there are a lot of musicians out there. These days everyone is born a musician, but the problem is that only few people are being given important platforms like radios and television to showcase their talents. 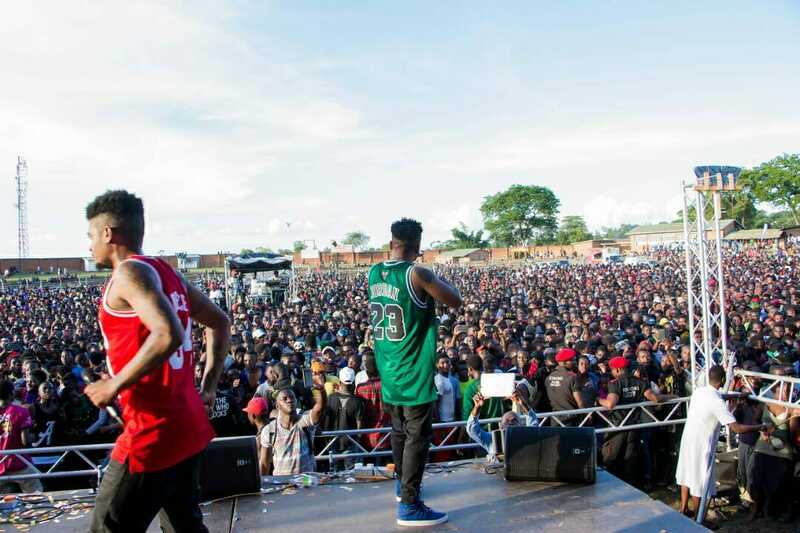 Fredokiss and Tay-Grin both hosted free shows in Lilongwe and Blantyre this year which saw close to hundred upcoming artists registering to perform on stage – evidence that a lot of upcoming artist are out-seeking breakthroughs. Now there are a lot of music programs both on TVs and radios that are pushing local talent to another level. One of trending urban radio programs on MBC Radio 2, premiers new songs weekly from both upcoming and established artists. The program has been inundated with new artists dropping new songs aiming to reach a bigger audience. On the other hand, other upcoming artists have complained through Social media that their music never got played. Such phenomenon is not strange with regards the number of songs that these radio DJs receives for airplays. The competition then gets stiffer for a person who has no name in the game for his or her song to be sampled out of the hundreds. Because of this some upcoming artists has resorted to dishing out small amounts of money to DJs to get favours. The old saying goes like: The definition of insanity is doing the same thing over and over and expecting a different result. In the same line of thought artists sending their songs to same DJs of whom they have complained for a long time and expecting airplay is a sign of insanity. From the bustle of looking for promoters and sponsors as it was in the times of Paul Chaphuka, Paul Subili and Cos Chiwalo, now artists are preoccupied with searching for fame. One of local television channel Mibawa has been unleashing talents through program called ‘Upcoming Music Competition’ of which the young generation has dominated. Now the industry has turned to be the jungle where the rules of survival of the fittest apply. Gone were the days when fame was not an order of the day. In those days there were few studios and musicians had to travel kilometers to find one to record their music. Such old times required a musician to be prepared financially for transport, food, production, and sometimes they could resort for accommodation in town. Searching for sponsors was then paramount for upcoming musicians. The mindset of artists in those days was to produce an album and sell it to O.G. ISSA, the only distributor of that time. These days’ studios are all over the place. With a basic computer, microphone and a mixer; a remittance from a relative who lives in South Africa, recording music is as simple as eating nsima. With help of computer softwares making or sampling an instrumental does not take longer than three hours to finish. Now the booming numbers of studios have also affected the quality and pricing of music production which is now lower and cheaper. Westernization has brought about its own new music genres on the scene, like hip-hop, RnB, Pop, Trap and Rap, famously called urban music. Now urban music focus has shifted from producing more albums, to releasing of many singles. And its distribution rules have also changed from fee to free. For urban artists what they want is nothing but fame and are less likely to turn music into business like what Joseph Mkasa, Charles Nsako, and Thomasi Chibade did in those days by working tooth and nail to make good. Many urban artists are trapped like a monkey today because of searching for fame. Now to make matters worse things have gone digital making piracy an easy option for everyone who has a computer. While the old artists bemoan piracy, the newer artists are busy giving out free copies in search of fame. The internet has simplified access of music by a click of a button; taking off the value of CDs and DVDs on the market. freely downloaded. As already stated digital technology has also brought its own problems to the extent that regulating bodies like COSOMA are failing to protect musicians from the evils of piracy. The coming of social network platforms like WhatsApp, sharing media files including music is as easier-as long as you have a smartphone one can easily send song. The worse come to worse now that WhatsApp has the ability to create a group which can comprise of 250 people and sharing music on such groups simply makes the songs translate to the whole world. As Warren Buffett says, “Fortunately, there are many ways to financial heaven.” It is up to Artists to find their way to business heaven with their music in this 21st Century.